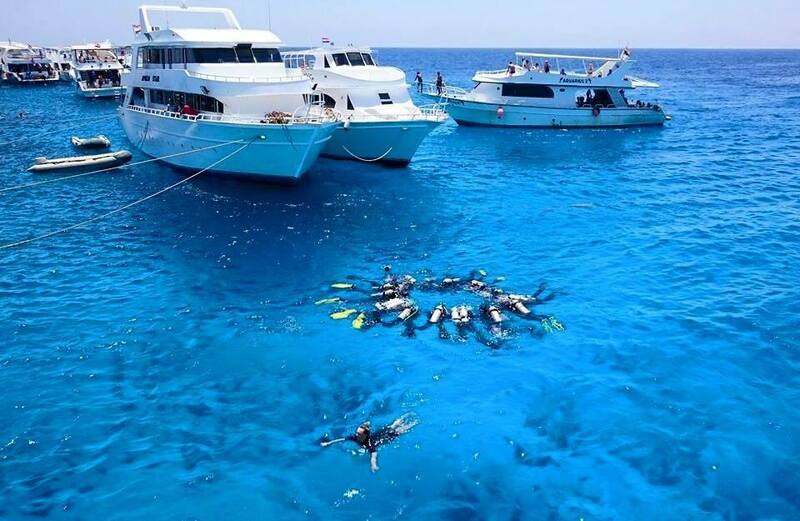 Become a certified diver in just 4 days by completing one of the most popular diving courses in the world! There are five theory sessions, five pool sessions, four open water dives and a final exam to complete. You will learn about the equipment used and a range of skills to enable you to dive safely as part of a buddy pair. This certification is recognised all over the world and allows you to dive to a maximum depth of 18m with another suitably qualified diver. For more information on becoming a PADI Openwater Diver with Divers’ Lodge please do not hesitate to contact us.